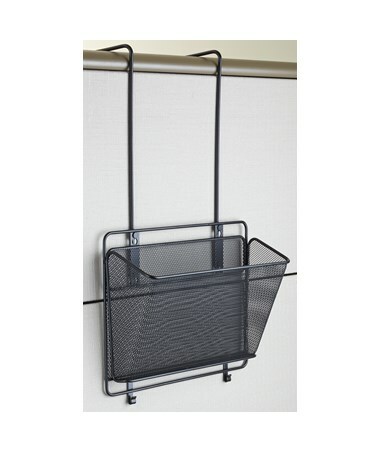 The Safco Onyx Panel Organizer Basket is sturdy panel-mounting file storage for keeping files in an organized manner. 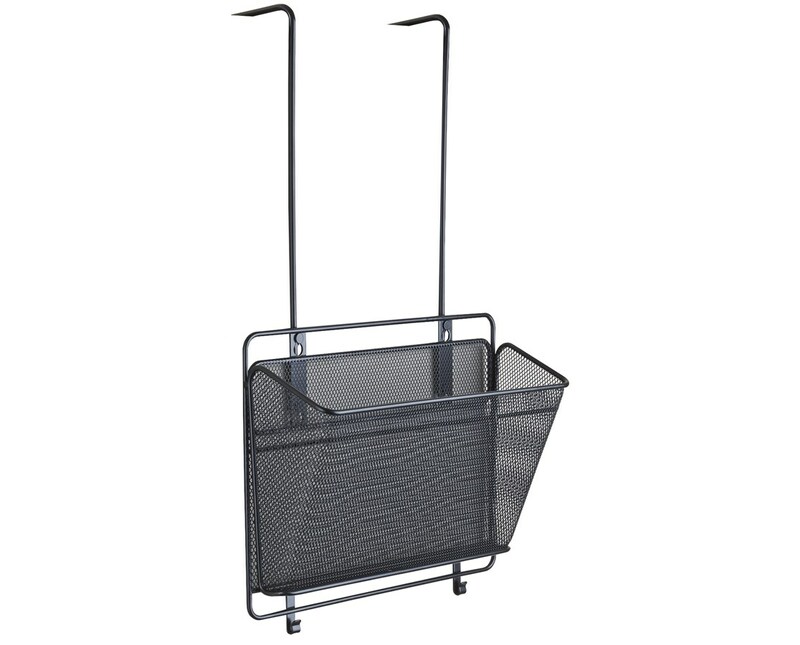 It features a 13.24 inches wide basket that can hold letter-size documents. 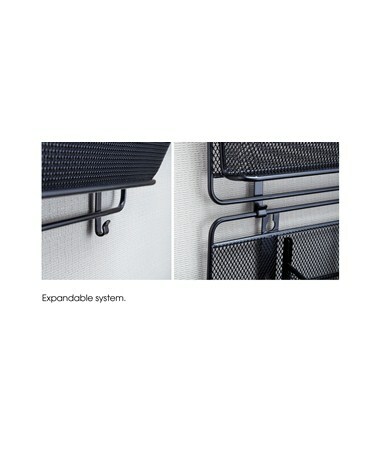 This organizer’s mounting mechanism allows it to be installed on a wall or hung over a panel of up to four-inch-thick. 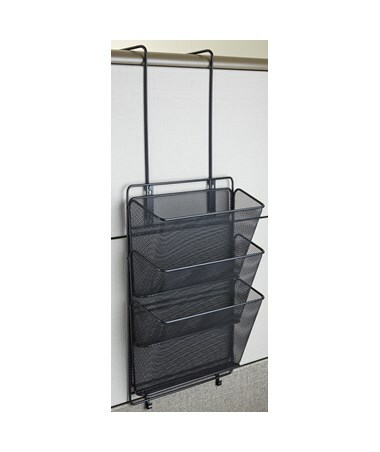 It also features brackets that allow multiple Onyx panel organizers to be ganged together for a more storage options. This storage unit is made of steel mesh with a powder coat finish and is GREENGUARD certified for low chemical emission. 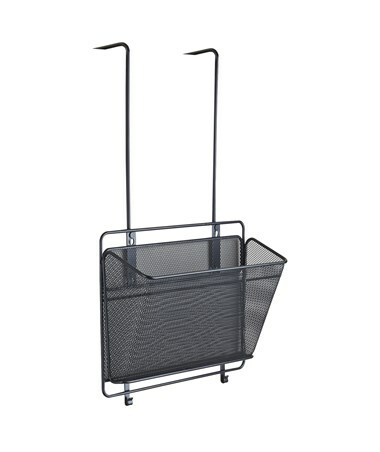 The Safco Onyx Panel Organizer Basket is available in two types. Please select your preference from the choices above.